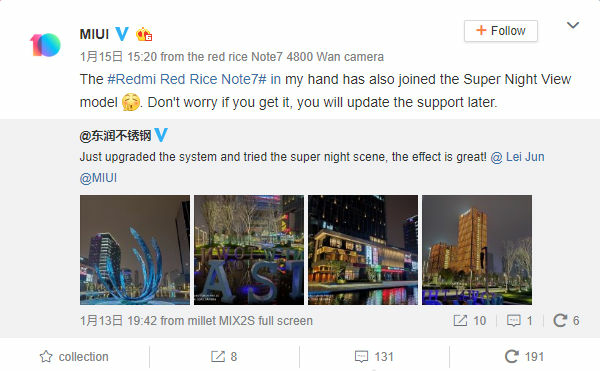 Xiaomi has announced that its recently launched Redmi Note 7 will soon get the Super Night Scene mode in its primary camera with a software update. 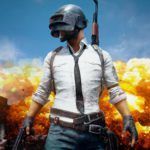 However, the brand has not revealed a specific timeline for the update. The brand made this announcement on MIUI official page on Weibo. The Redmi Note 7 Super Night Scene mode helps in capturing brighter and more detailed images in low light conditions as opposed to the normal mode. It works on the same principle as Google’s Night Scene mode that we have seen on the Pixel 3 (review) smartphone. While the Google’s Night Scene mode takes between 6 to 15 images, the Super Night Scene mode takes up to 8 images with different exposure and combines them to produce the final picture. The Super Night Scene mode made its debut in the Xiaomi Mi Mix 3, and later it made its way to a few other smartphones from the brand which include Mi 8, Mi 8 Explorer Edition, and Mi Mix 2S. 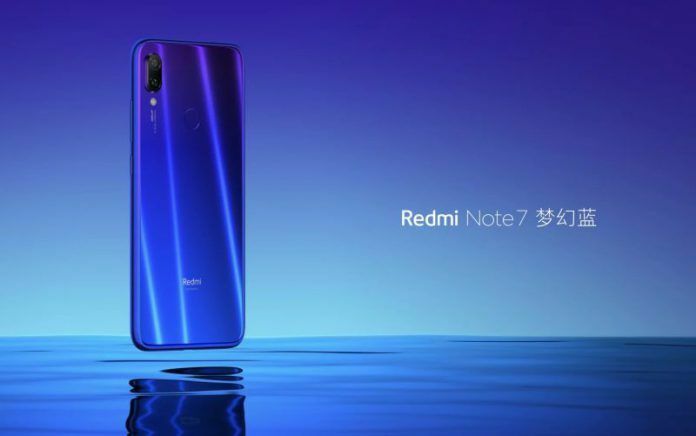 Xiaomi launched the Redmi Note 7 on 11th January 2019 at an event in Beijing. Currently, the device is available only in China. However, it is soon expected to hit other markets including India. Although there is no official information, we expect the Redmi Note 7 to launch in India by March this year. In China, the Redmi Note 7 comes in three variants; 3GB RAM + 32GB storage, 4GB RAM + 64GB storage, and 6GB RAM + 64GB storage. The base variant is priced at 999 Yuan (INR 10,300 approximately), the middle variant is priced at 1199 Yuan (INR 12,500 approximately), while the top of the line variant is priced at 1399 Yuan (INR 14,500 approximately). When the Redmi Note 7 launches in India, it is expected to carry over these same prices. 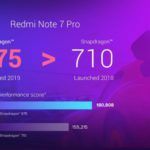 The Xiaomi Redmi Note 7 is a huge leap over its predecessor, the Redmi Note 6. The smartphone brings with it a new design, a faster processor, a better camera setup, and revamped connectivity options. Let us have a look at its specifications. Starting with the USP of the device, the Redmi Note 7 features a 48MP + 5MP dual-camera setup at the rear. Currently, the Redmi Note 7 is the cheapest smartphone to offer a 48MP camera. At the front, it has a 13MP camera. The smartphone comes powered by the Qualcomm Snapdragon 660 chipset. As mentioned earlier, the device comes in three configurations; 3GB RAM + 32GB storage, 4GB RAM + 64GB storage, and 6GB RAM + 64GB storage. 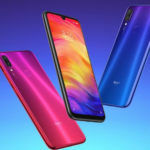 The Redmi Note 7 is the first device in its lineup to offer the much-requested USB Type-C port. 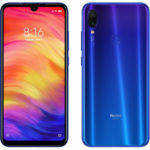 It is also the first Redmi Note smartphone to offer a waterdrop notch display. Speaking of display, it is a 6.3-inch IPS LCD unit with Full HD+ resolution. 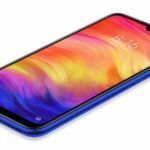 Xiaomi claims that the display on the Redmi Note 7 can reach up to 450 nits brightness. Just like its predecessor, the Redmi Note 7 comes with a 4000mAh battery. However, this time around it has Quick Charge 4 fast charging.